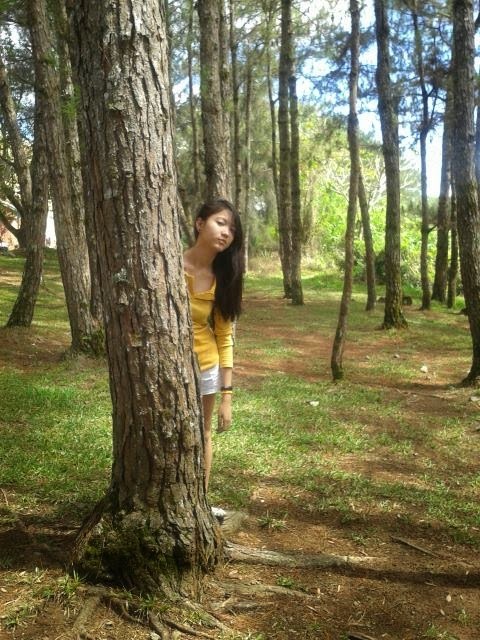 Camp John Hay was really a part of our original itinerary during our Baguio trip. 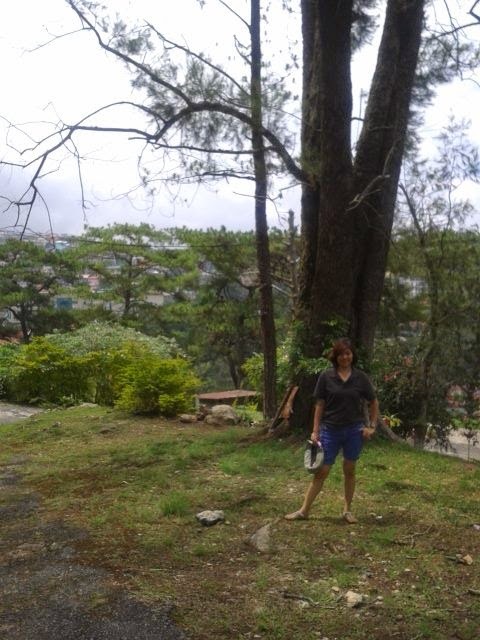 Actually, this is my second time to visit Camp John Hay, the first being about 2 decades ago. 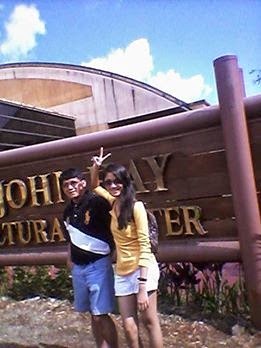 I was still a student then and I never really had a chance to roam around the area that time since we came with a group of excursionists from our city. 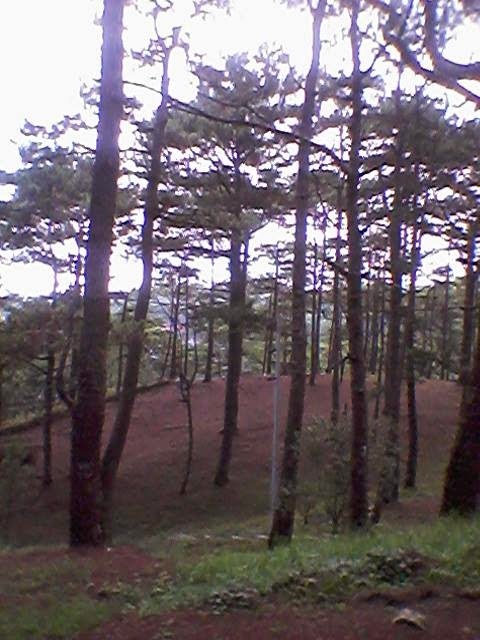 Camp John Hay is one of the famous tourist destinations in Baguio being the former rest and recreation facility for American soldiers in Asia. A lot has been changed since the place was acquired by a private developer and most of the usual landmarks were now replaced with modern structures, mostly restaurants, hotels and private houses. 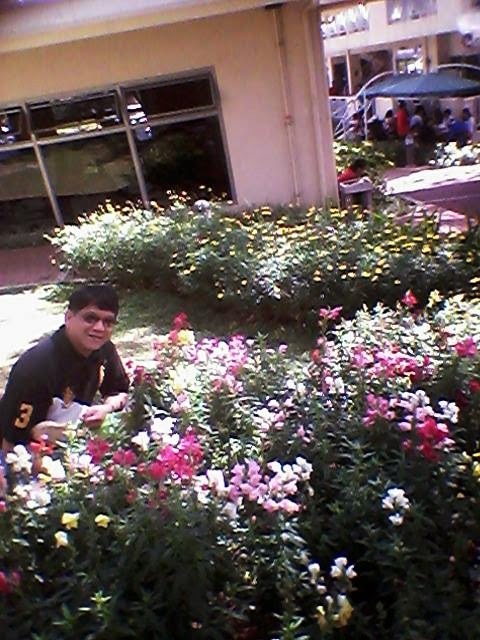 As always, the beautiful scenery in Camp John Hay with it's pine tree line roads, colorful flowers and open wide spaces never failed to catch my attention, and yes...the butterfly sanctuary is still there. I did not like the Butterfly Sanctuary that much though. 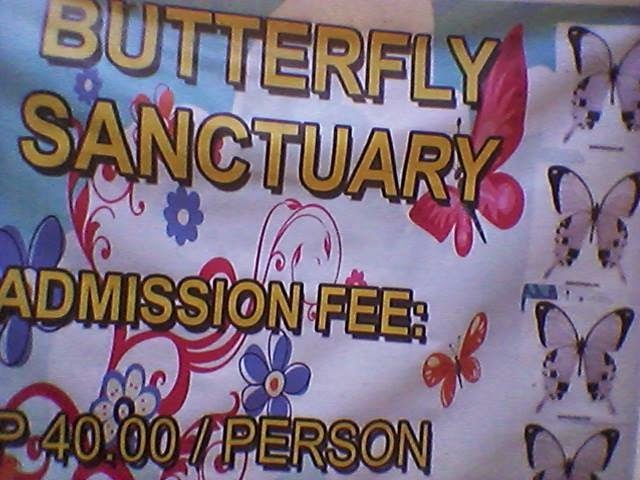 It is very plain and basic and only few butterflies could be seen :) Even the small entrance fee of Php40, in my opinion would not let you see and enjoy much of the attraction. Since it was summer that time, the place was a bit crowded and we haven't had the chance to enjoy much compared to what I expect. 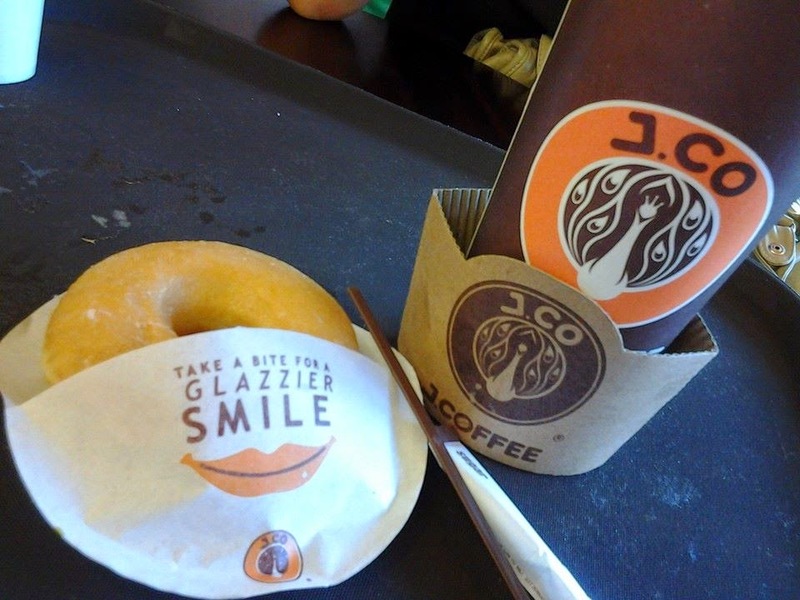 Good thing, we were able to have an afternoon snack at JCO Donuts. Camp John Hay is still a must see place in Baguio as this still remains to be a charming, cool and perfect spot for all those wanting to experience nature at it's best.